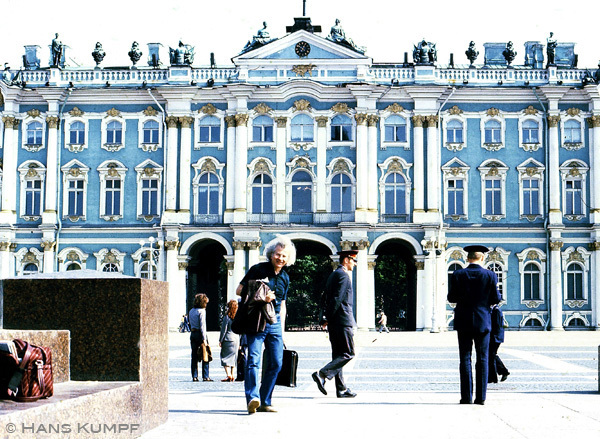 On my third visit in June 1981 I went both to Leningrad and Moscow. On this occasion John Fischer - an American born in Belgium and a well-known representative of the New-York 'loft scene' - was also there. He was invited to Leningrad quite independently of me, and he too paid all his own expenses. In accordance with tradition the concert was again given in the Lensoveta Hall. 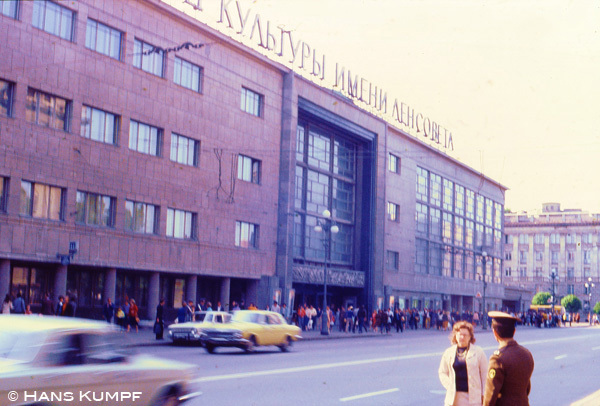 On this occasion the Contemporary Music Club was less afraid of unpleasantness with the authorities over the presence of foreign guests, and the concert had been more advertised so that the hall was packed with an audience of about 200 people. Variety was provided by including improvisations with many different instrumental combinations. There was perhaps too much emphasis on effect and 'show' in many of the pieces, and I often missed the atmosphere of overall relaxation and interior repose. 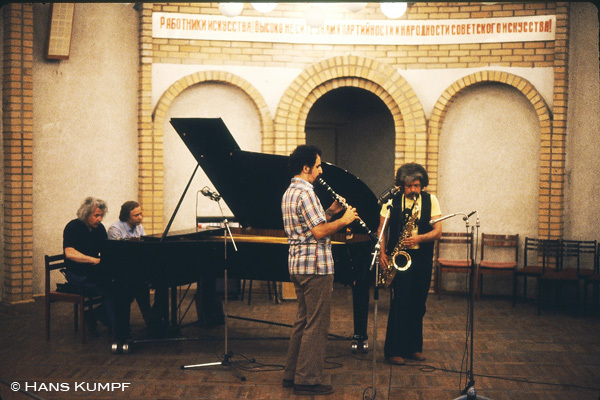 Our Soviet partners were of course Vapirov, Kuryokhin, Alexandrov, Volkov and Vyacheslav Gayvoronsky (flugelhorn), Alexander Kondrashkin (drums) and Vladislav Makarov (cello), who came especially from Smolensk. Our next encounter took place in the more restricted space of the bar of the Palace of Culture. Here there were more opportunities for communication. John Fischer was of course asked many questions about the American scene. 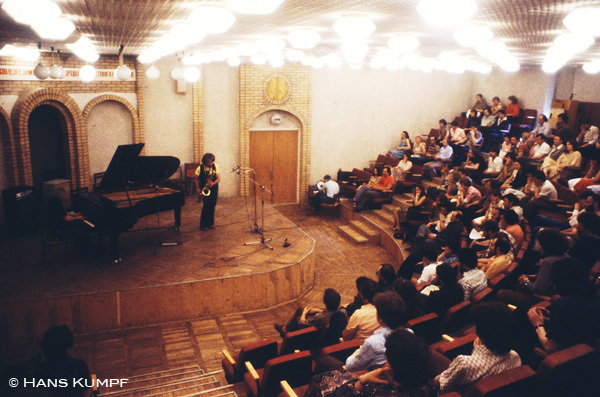 At first it seemed doubtful whether we should be able to have a concert in Moscow as well, but Alexey Batashev managed to pull the necessary strings, and on the afternoon of 12 June 1981 an audience of jazz fans - summoned by telephone at the last moment - gathered in the hall of the Gnessin Musical Pedagogical College. Batashev opened the proceedings with a long talk on new jazz, and John Fischer and I then played a number of solo and duet pieces. 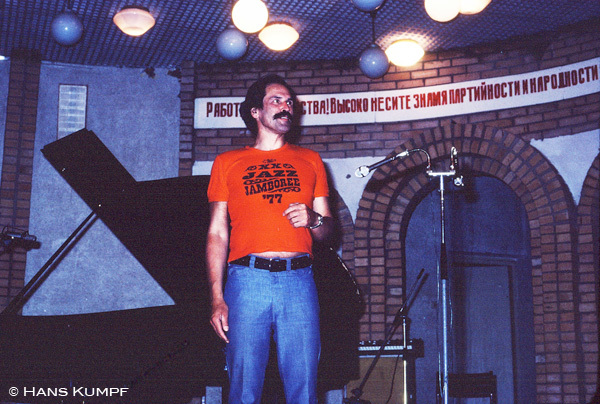 The real 'Moscow Jam Session', though, started only after the interval, when we were joined by two players who have already made jazz history in the Soviet Union: Leonid Chizhik (piano) and Alexey Zubov (saxophone). 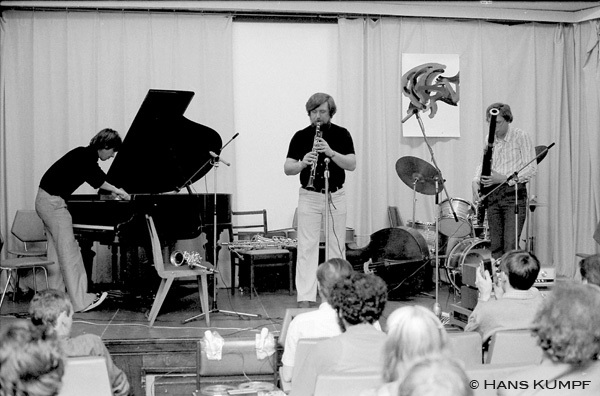 They are, however, not really representatives of free jazz and we were therefore quite happy to make a number of musical compromises and keep comparatively traditional in style. 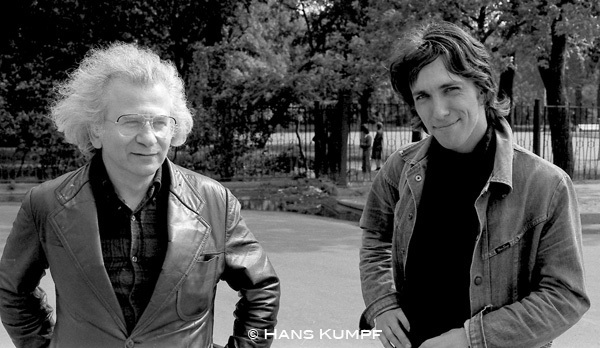 There were a lot of swinging, tonal moments in the music which made it, to my mind, worth recording. 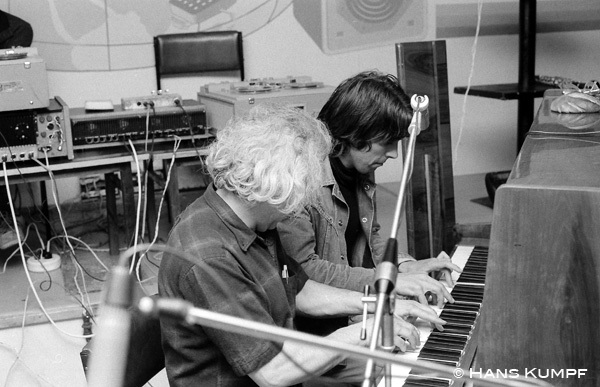 Of course, both Chizhik, who is one of the most popular and versatile jazz pianists in the USSR, and Zubov, who works as a film composer and spends a lot of time in Los Angeles with his American wife, are experienced professionals.